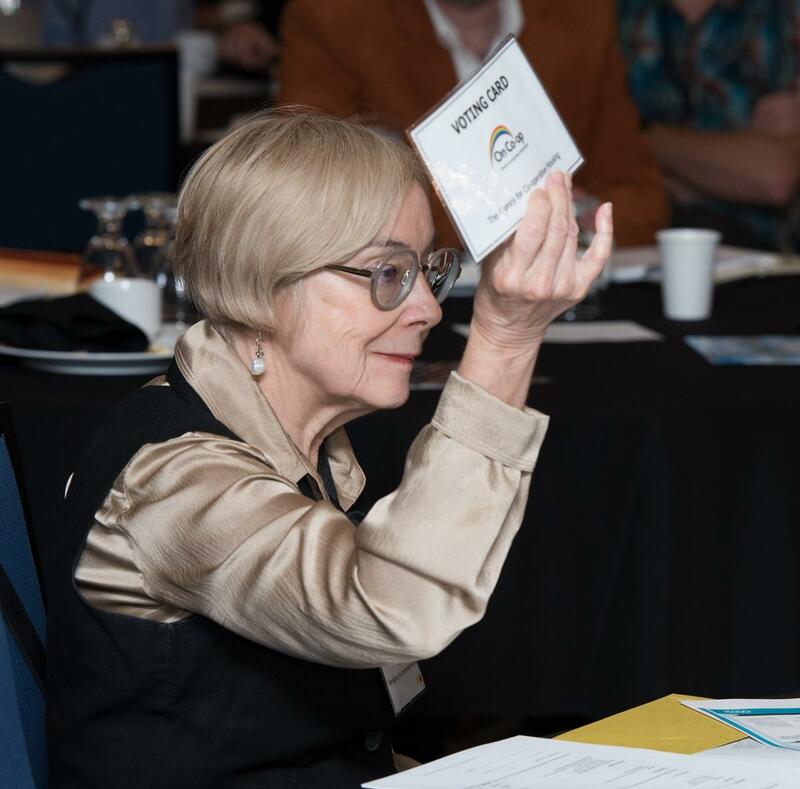 OCA's Annual General Meeting provides our membership with an opportunity to practice their democratic rights, have a voice, participate in learning and professional development opportunities and network with other co-operative organizations within our membership. 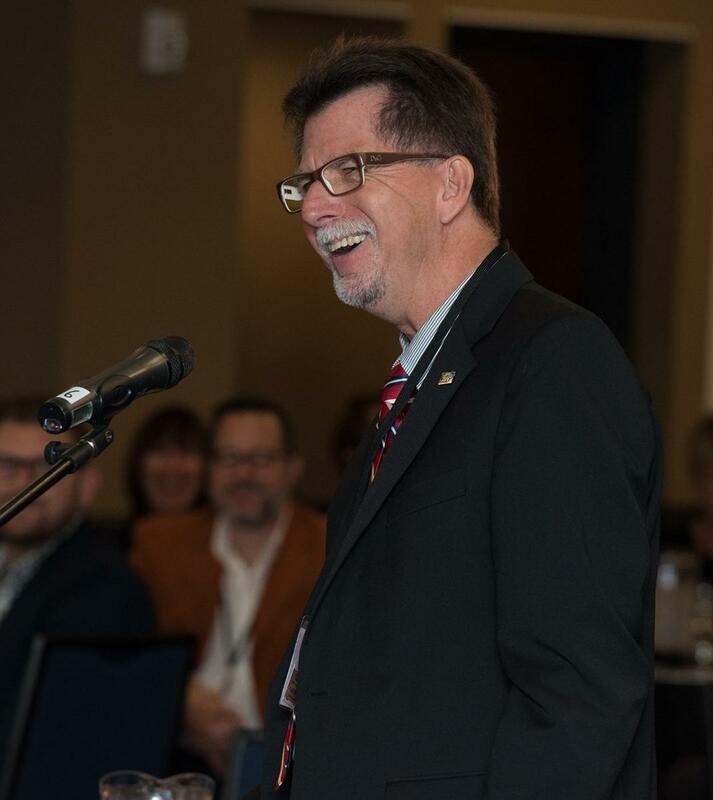 This year's AGM will takes place on Tuesday, October 15, 2019 at the Springfield Golf and Country Club in Guelph ON. Registration is free but mandatory, and will be available online shortly. Stay tuned for more details! Thank you to everyone who attended and participated in our Annual General Meeting on October 18th. The membership approved the amendment of our Youth Director bylaw. These changes will make this board position more accessible for individuals 25 and under who are interested in the co-operative sector in Ontario, and who want to get involved with our organization at a governance level in 2019. During the board election, Hugh Nelson of Y’s Owl Maclure Co-operative Centre was acclaimed into his second term to fill the at-large Director position, and Laura Toombs of Ag Energy Co-operative was re-elected into the Youth Director position for a second term. During the meeting break, the Board held a re-organization meeting and a new Chair, Joel Lalonde, representing Central 1 Credit Union,was appointed. 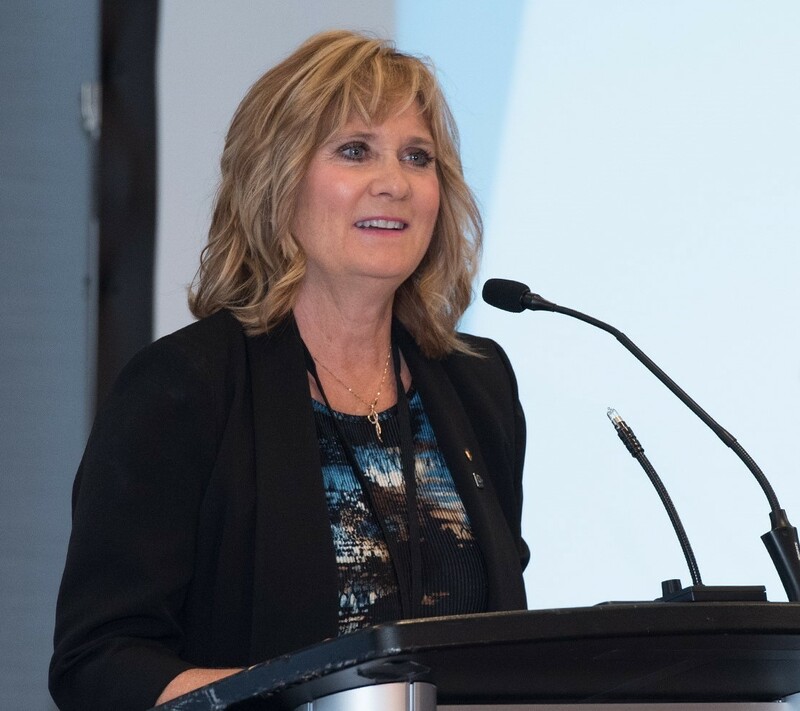 Michelle Vieira, representing Ag Energy Co-operative was appointed Vice-chair, and Crystal McNerney of CHF Canada, Ontario was appointed Secretary. Janice Johnson, former CHair, was appointed Treasurer by the board at their strategic planning session in November. The mid-morning professional development session on “Branding our Co-operative Difference” was a huge success with significant engagement from the participants. Mike Robitaille from the Isaac Reputation Group spoke to why we should be defining our difference. 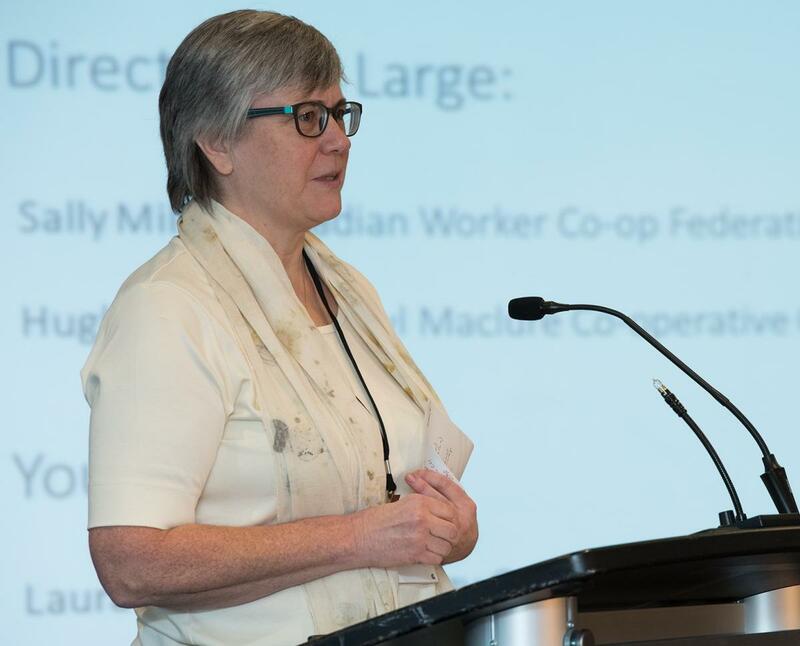 Fiona Duguid with CEARC from Saint Mary’s University showcased how we can measure the co-operative difference, and OCA took in suggestions from our membership on what we as an organization and a sector can do to strengthen it. All three presentations are hyperlinked above. Thank you again to everyone who was able to join us in Guelph, and to our entire membership for supporting OCA as we continue to build a successful co-operative sector in Ontario. CHECK OUT THE MEDIA RELEASE: JOEL LALONDE ELECTED TO THE ONTARIO CO-OPERATIVE ASSOCIATION.